Start securely shredding your private documents in Hewlett NY right away with Time Shred Services. Residents and businesses in Nassau County NY only have to make one call to get the information they need, get a price and schedule their document shredding services if they call Time Shred. We make bringing professional document destruction services to your Hewlett NY location that easy. Our services are available Monday through Saturday to accommodate the individual scheduling requirements of each customer. Need shredding services just once or on an ongoing basis we are happy to help you. We really mean it you could have your confidential papers shredded as soon as tomorrow with Time Shred. We are an old school company that believes that customers just feel more comfortable when the can talk to someone about a services they want to order. Our helpful staff actually answer every call to our office. 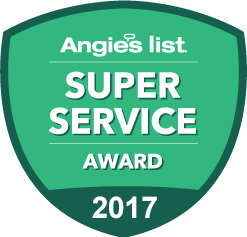 They will take the time to explain our different options and help you pick a service that accomplishes your goal. Then we will give you a very fair quote that gives you all the costs in advance. The last thing you need to do is just tell us what day you want us to come. We take care of our customer’s document destruction needs six days a week so you can order our onsite services any date you prefer Monday through Saturday. You will be amazed when our industrial paper shredding truck arrives at your location to destroy your confidential files. The blades on our trucks are so strong that they destroy your document and any paper fasteners attached to your files. What that means is you don’t have to remove staples, paper clips, binder clips or rubber bands our blades with cut through them all. They can shred 6,000 pounds of paper per hour so we can quickly and efficiently accommodate any size document destruction project. Our trucks are also equipped with a camera system that allows our customers witness the shredding of their document on a monitor screen on the side of the truck. There is an easy way for you to properly dispose of your business records with Time Shred Services. We offer your company two options that will meet any need for frequency or volume of company files to destroy; One-time and Schedule Shredding. One-time Shredding offers any business or organization the option to order our mobile document destruction service anytime they need it. Our customers love the flexibility to order shredding anytime they want to securely dispose of business records and you will also. So if you have a file purge coming up or you just want to make room in your office by getting rid of old files just give us a call. Scheduled Shredding – The amount of personal and proprietary information that a company deals with every day is amazing. That information has been entrusted to you by clients, patients and your employees not to mention the private information about your company that needs to be protected. The best way to secure this information even when paper records are no longer needed is with our ongoing scheduled shredding service. Your office will be supplied with our locking bins and consoles so your workers have a protected place to dispose of any company papers. We will come to your office on the agreed upon schedule to remove and shred the contents of each security container. Your schedule could be weekly, bi-weekly, every four weeks of monthly. Your personal papers at home are important to you and dangerous in the hands of identity thieves. Documents are still the largest source of information for these criminals so don’t make it easy for them by putting any of your private files in the regular garbage. When you want to eliminate those piles of old papers at home the best way to do that is to have our residential shredding service come to your home and destroy them for you. It is the most secure and convenient way for you to discard these personal records because it happens at your residence and your can witness it as it is happening. An appointment for our at home service can be made for a date you choose Monday through Saturday. We gladly give quotes and appointments right over the phone. You can make your appointment for tomorrow or any day you want Monday through Saturday. Your documents get shredded at your home or office. We have a fleet of the most powerful paper destruction trucks. Our staff are background checked and drug tested annually so you can trust them. 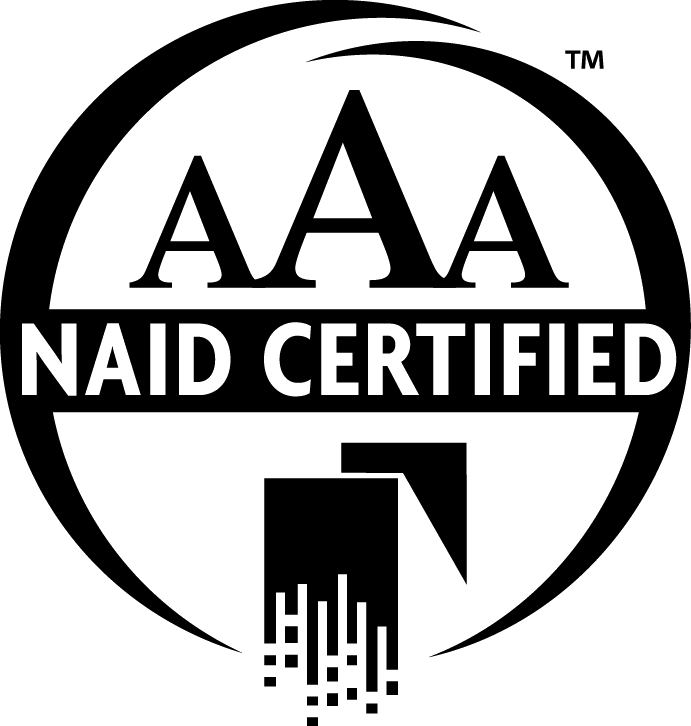 We exceed the highest standards for security and our NAID AAA Certification proves it. Time Shred is a locally-owned shredding service that provides certified information destruction to both businesses and private residents in the New York area including: Manhattan, Brooklyn, Bronx, Westchester County, Staten Island, Queens, Nassau County, Suffolk County and New Jersey. Give us a call today!